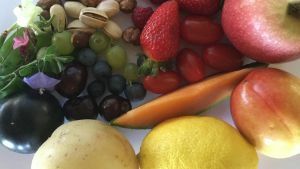 hin.com.au is administered by the Horticulture Services team within Agriculture Victoria in partnership with the horticultural industries. 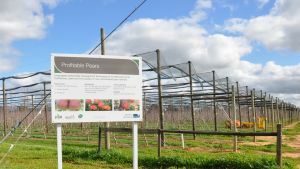 This website hosts key research information for targeted horticulture industry networks; current horticulture initiatives; and a library of horticultural resources not hosted elsewhere. 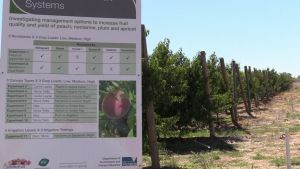 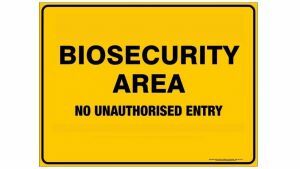 The website predominantly showcases select areas of Agriculture Victoria’s horticultural research, however it also contains select areas of other related Australian horticultural research.